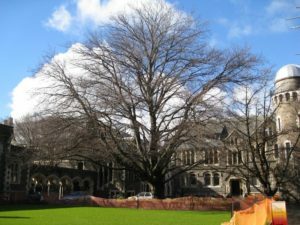 A group of Christchurch citizens, including members of the Christchurch Civic Trust, have organised to save the notable trees of Christchurch. 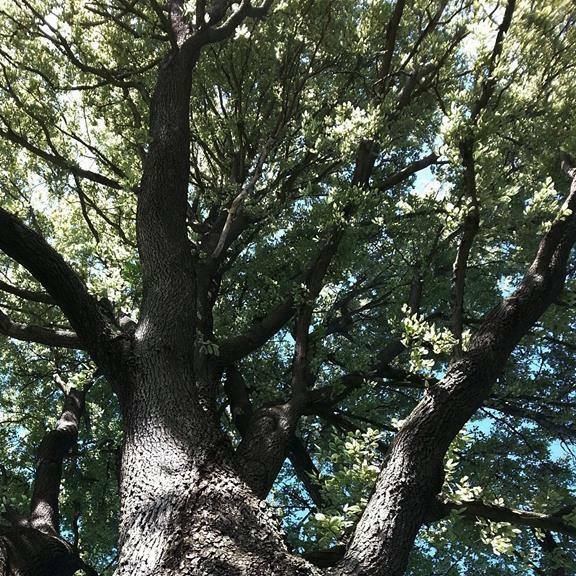 So far they have saved over 900 and now need help to save more than an additional 2,000 trees, from which the Christchurch City Council wants to remove protection. Go to this Facebook page to read about the campaign and how you can donate to help save the heritage trees of Christchurch.